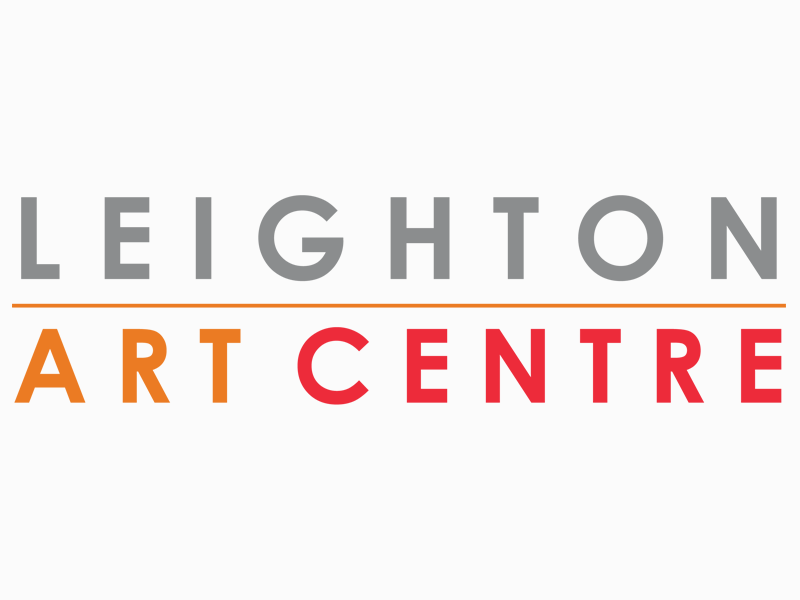 Join the Leighton Art Centre for an experiential workshop that offers an opportunity for creative expression. On May 4 and 5, join the Leighton Art Centre and learn how to reliably and repeatedly mix the colours you need for your painting. Explore a few techniques of silk painting on scarves or silk garments using special dyes and paints. Learn more on April 27, 2019. Wild Mint Arts is pleased to present a workshop with international Indigenous dance artist, Maura Garcia Dance. Take part on April 28, 2019. 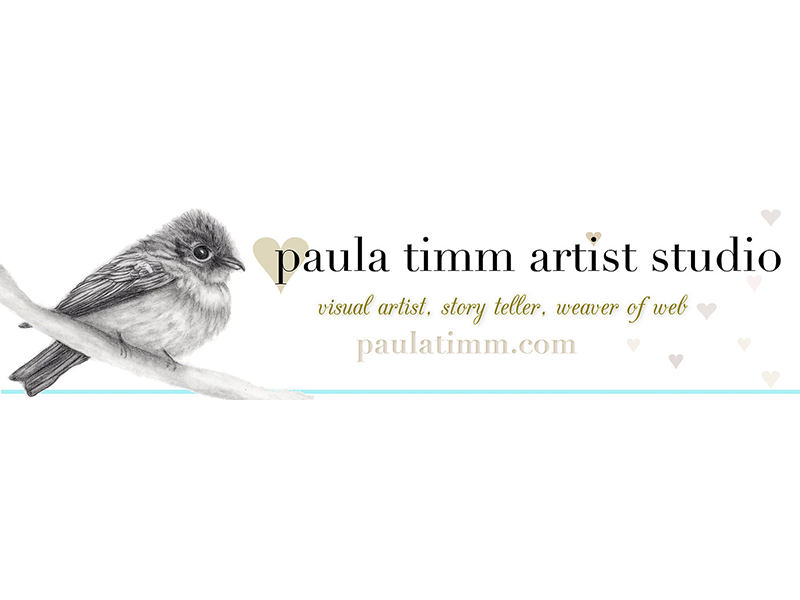 Whether you are new to watercolour or want to refresh your skills, this four-part evening workshop series teaches the foundational techniques. 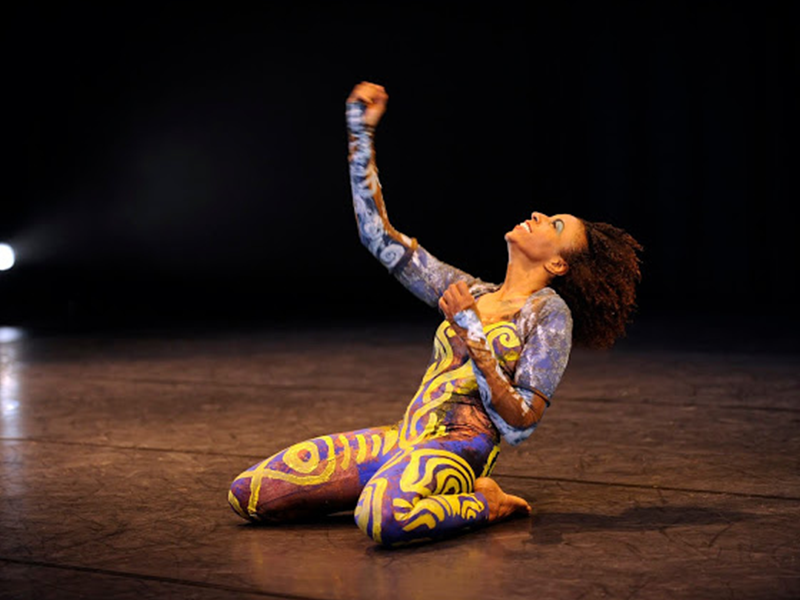 Join Jennifer Hartley for a brief history of performance art and then make your own live art. 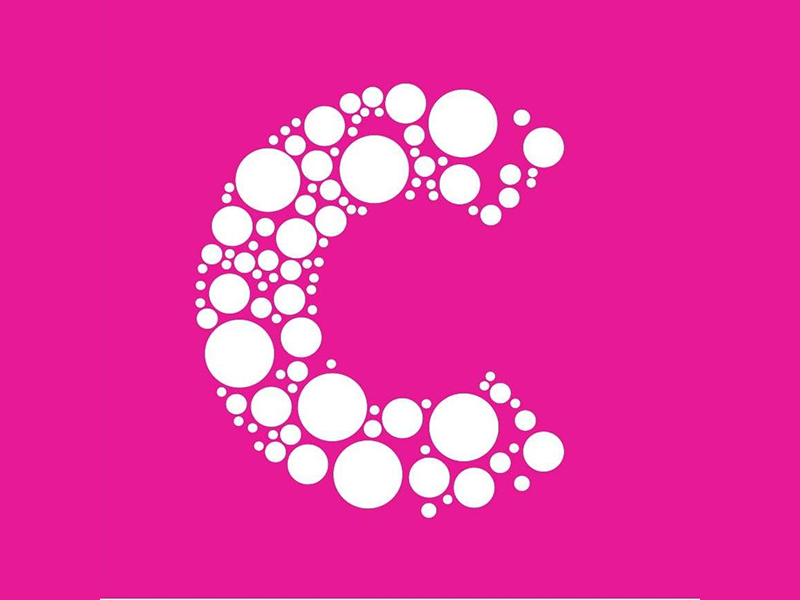 Wear comfortable clothes and take part on May 9, 2019. 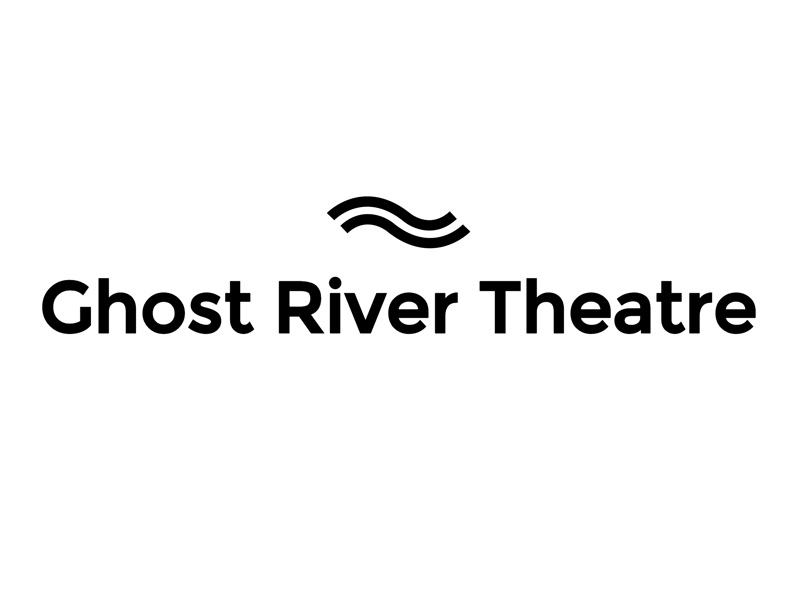 A three-week, comprehensive, advanced program of study with Ghost River Theatre. 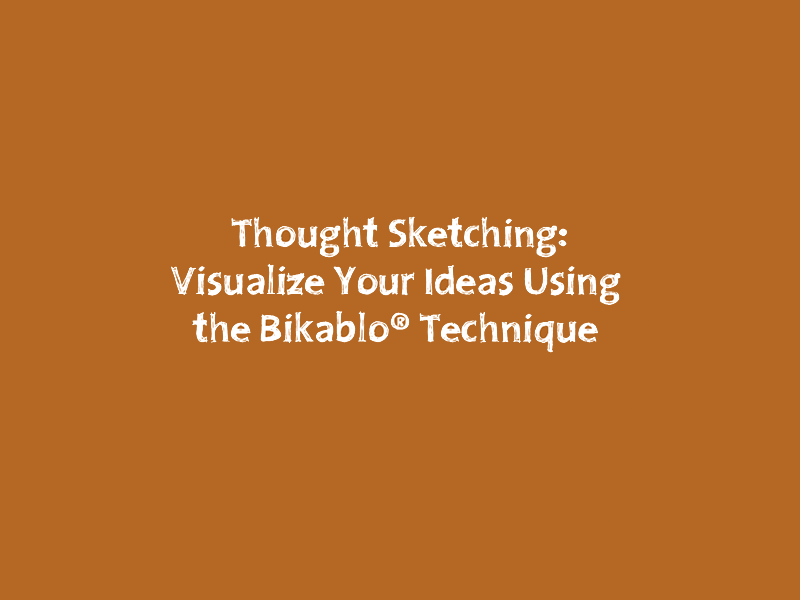 This 90-minute workshop explores visual thinking and methods to communicate, visualize, and capture ideas to solve problems and explore solutions. Learn the best practices for spaces around creating accessible safety plans in this free webinar. 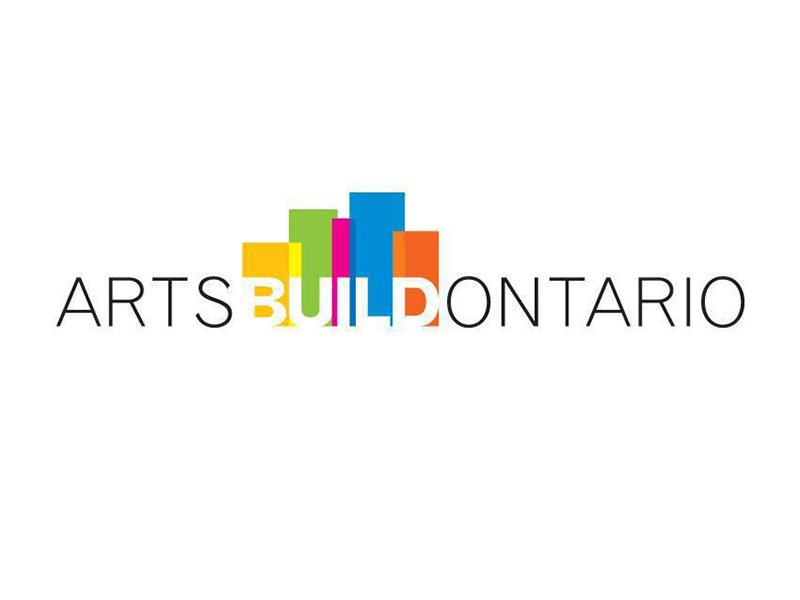 Get the low-down of what artist run centres are and what they can do for you on April 24, 2019.